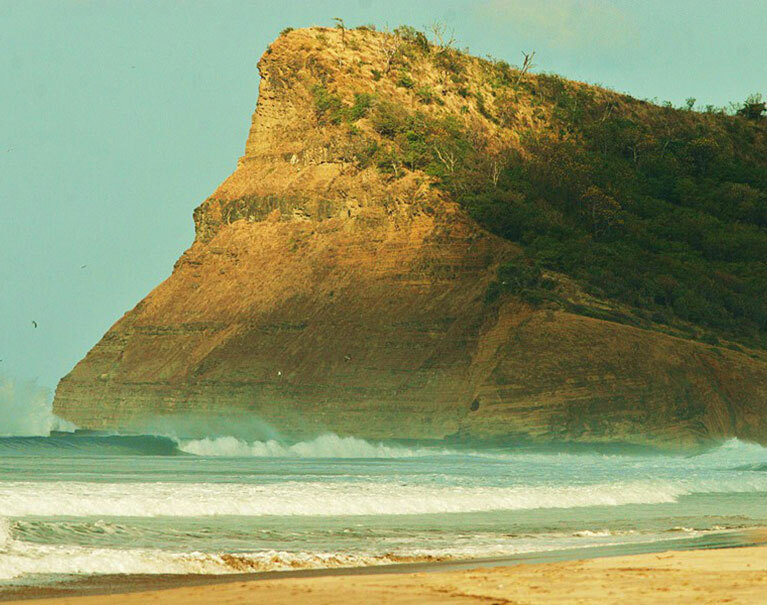 Nicaragua is blessed with an abundance of good waves, offshore winds, and sunny weather year-round. Mark and Dave’s Place is situated in front of the best waves the country has to offer with a climate that averages around 80 degrees and water temps that hover between 75 – 85 degrees. The surf rarely drops below 2 feet at any time during the year and bigger swell events are likely – up to 8 feet – between April through September. 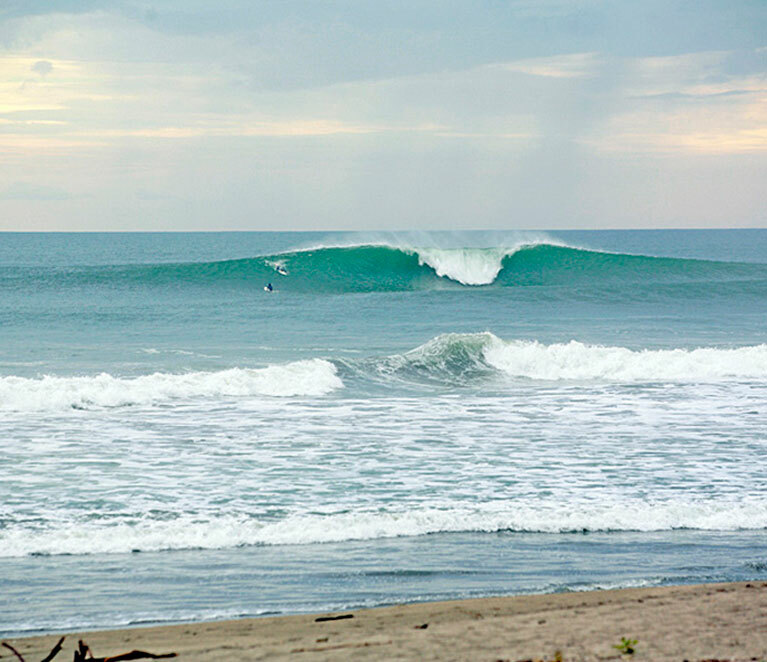 Mark and Dave’s is located ocean front on one of the most fertile surfing beaches in all of Nicaragua. A boat or car is not required and there is little reason to go anywhere else!